For the residents who live close to Ham Lake, it is really important to have your property protected and have a proper fencing solution. Arrow Fence Ham Lake Fence Contractor is your one stop shop for all your fencing needs. We custom tailor each and every fence project to go above our client’s expectations. As a Professional Ham Lake Fence Contractor, we offer various types of fences such as; chain link fencing, wood fencing, privacy fence, cedar fence, ornamental fencing or/and vinyl fencing among other options. The fences we offer are installed for you at the height you want. We also provide ideas for homeowners who need fences but they are not sure of the type of fencing solution to go for. There are various reasons for putting up a particular type of fence, some can be for decoration purposes such as a beautiful ornamental fence, or a fence to protect the swimming pool. It is also important to select a fence that will help you protect your children and pets from danger. 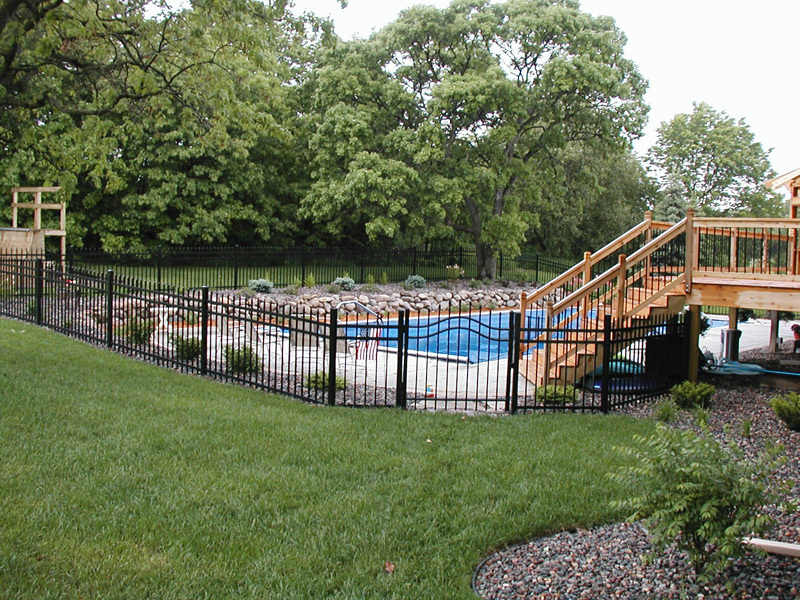 Being the top Fence Company Ham Lake, MN has to offer, we have state of the art equipment and affordable fences that are of top quality, to suit your needs. 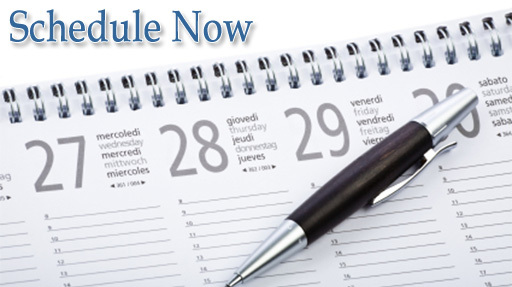 Our team of highly experienced experts will help you to install the right solutions for your needs. There are different shades of color that we offer that you can select from, that will enhance the look of your property, depending on how you want to fence it. Among our options, we recommend the options for swimming pool areas, show you optimal applications for chain link fences; fencing options like the cedar and vinyl fences are suitable for privacy, as they also add beauty to your home. 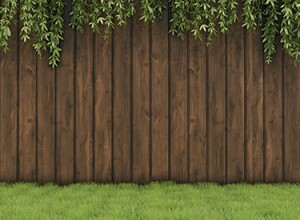 One of the best fencing options to bring a lot of style and beauty to your property, as well as keep away intruders is the ornamental fence as it is iron-free. It all depends on what you want to achieve, but we will advise you on what you can do for the property. We are an insured company with qualified personnel, who consult the client on the best options for your property as we carry out surveys before we put the fence. Our team is here to help you pick suitable a fence and can advise you on what works and what does not so you can have peace of mind. Ham Lake Fence Contractor caters to your needs to make sure there is safety and satisfaction after your fence has been installed. 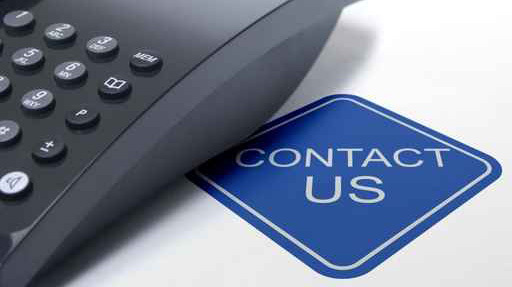 To find out more about how we can be of service to you, contact us today!